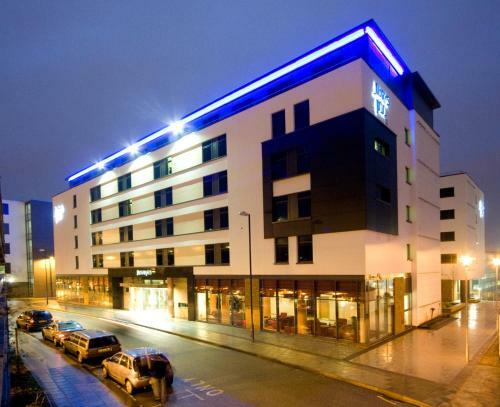 We offer a wide range of hotels near Brighton & Hove Albion from cheap accommodation to up market luxury hotels. Search our database of hotels to find the lowest rate for your stay closest to Falmer Stadium (The AMEX). Malmaison Brighton looks out over Brighton Marina to the sea. It has free parking, a bar, a restaurant, modern rooms with monsoon showers and outdoor terraces looking out over the water. 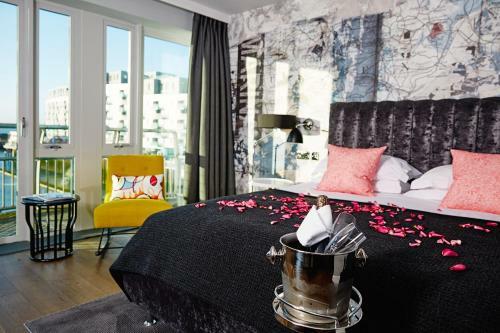 Malmaison Brighton is on the waterfront and is 3. 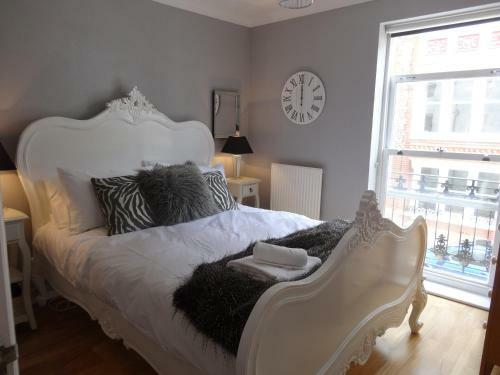 Just a 1-minute walk from Brighton seafront, Fab Guest offers stylish accommodation in Kemptown. 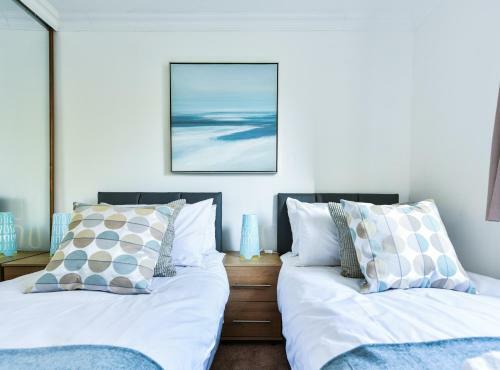 This 5-storey Georgian townhouse has en-suite rooms displaying unique design features and original artworks, and has free WiFi throughout.